Nexuiz is based on the Darkplaces engine, another free PC Games Download. The darkplaces engine is an advanced Quake1 engine developed mainly by Forest LordHavoc Hale, who has been working with the Quake1 engine for many years. A few of Darkplaces main features are Quake3bsp support, realtime lighting and shadowing, new particle effects, advanced menu system, and Md3/Md2 model support. Warzone2100 is a 3D real-time PC strategy games, developed by Pumpkin Studios (Archived website) and published by Eidos-Interactive. In late 2004 Warzone was released by its copyright holders, Eidos-Interactive, to the public under the GNU General Public License and the Warzone 2100 Resurrection Project was born. Isanaki is a free Sudoku and Wordoku Boards generator, solver and helper. The software supports 9 * 9 and 16 * 16 boards and generate boards with 6 levels of difficulty. 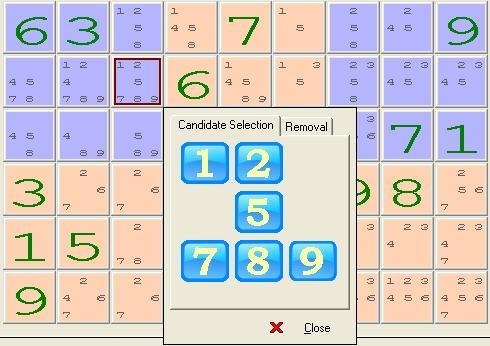 It updates automatically the pencil marks in each cell of the board to show the remaining candidates. Isanaki provides help by explaining graphically how to solve next solution. 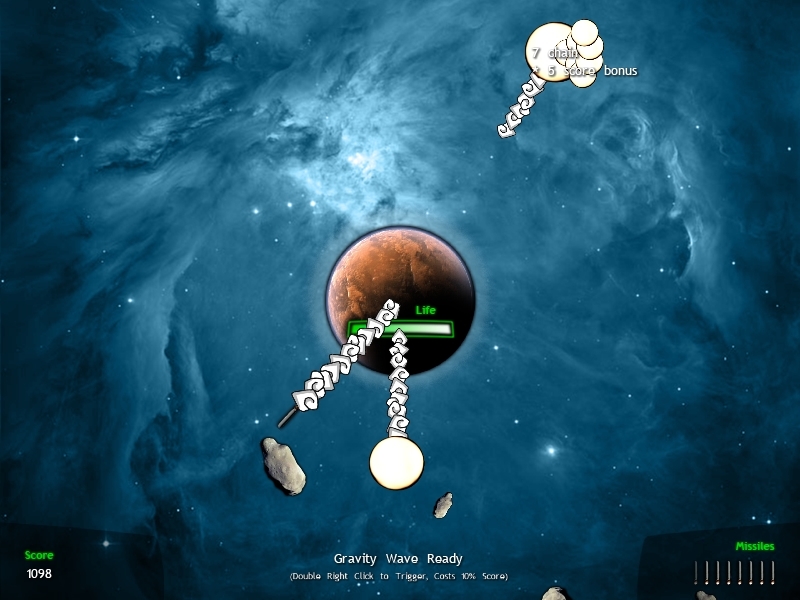 A free arcade game inspired by classics Asteroids and Missile Command. In the game you protect your planet from incoming asteroids using a missile based defense system and a special weapon known as the 'Gravity Wave'. 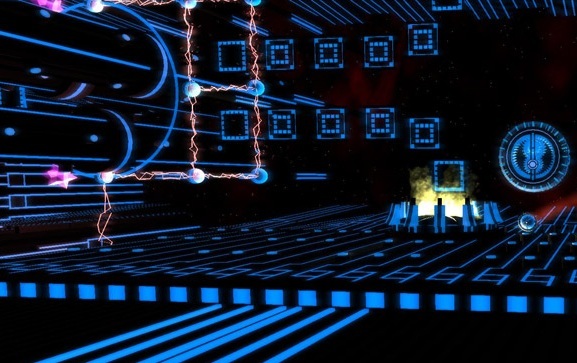 Strange Attractors 2 is an evolution of its original one-switch predecessor. In it you use your ship’s gravity drive to navigate and escape from complex labyrinths full of secrets, hazards, and antagonizing screaming spacemen.